Drunken driving arrests were up in San Diego County during this year’s Labor Day weekend enforcement period, the California Highway Patrol said Sunday. Officers arrested 46 people throughout the county during the same period last year. 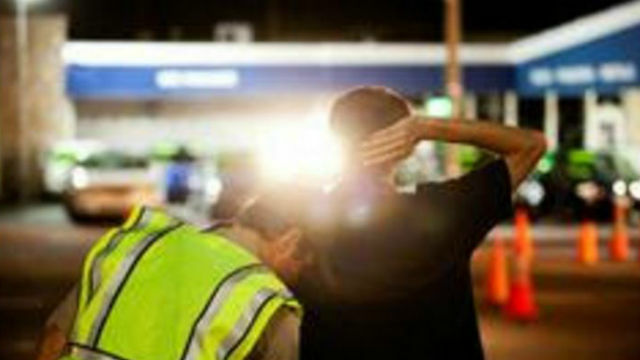 Statewide, though, the CHP reported fewer arrests for drunken driving than last year. Officers arrested 685 people for suspected DUI violations between Friday night and Sunday morning of Labor Day weekend this year, less than 730 arrests during that period last year. Those figures only account for arrests made by CHP officers, not other law enforcement agencies.